Day 3: Goals? Resolutions? What’s the Difference? » Read. Write. Hustle. Day 3: Goals? Resolutions? What’s the Difference? 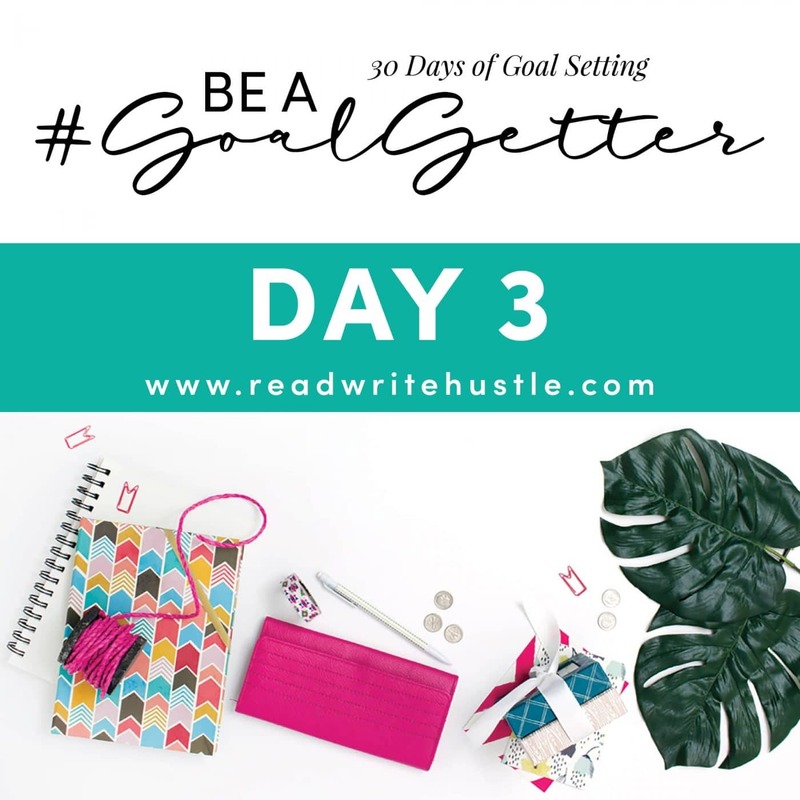 In this month’s Goal Setting for Authors Challenge, our focus is on making improvements to your writerly life which seriously involves a great deal of dedication and work. The driving force lies within your goals and resolutions. That means it’s important for us to take some time discuss the meaning of those words. A lot of time they’re used interchangeably but the truth is the terms have some key differences. Let’s address the difference between goals and resolutions before we get too far in our challenge. A goal is a target. It’s a desired outcome. Goals have a definite and precise end. You know when you’ve achieved a goal. You can place a timeframe on a goal. You can have short-term goals and long-term goals. Goals can also fall into different categories and affect different aspects of your life. 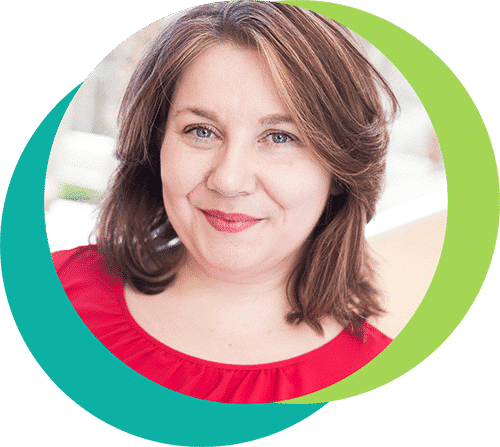 You can set writerly, relationship, or personal goals. Resolutions… Those a little more difficult to define simply because the term is used in many ways across varying contexts. For us, we’ll look at writerly resolutions that involve the trajectory of our writing careers. A resolution is a promise to yourself and it’s typically more open-ended rather than specific. Making a resolution entails altering some aspect of your life. Resolutions and goals go hand-in-hand which is why they’re often referenced together. Your resolutions are actually made of goals. The resolution is the overarching theme or implied direction you want to take. The goals are the activities that fall within the theme or the specific steps to get you there. 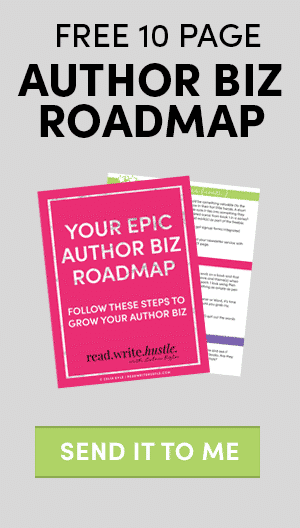 If you resolve to publish more books, you need to set goals for how you will accomplish that resolution. Without goals, resolutions are generally not met. You’ve probably set a resolution in the past but fell flat within a month or two. That’s normal! We handle what’s immediately in front of us. Setting goals with regular check-ins keeps them at the front of your mind. That helps you make those resolutions a reality. At the end of the day, a resolution is something you’ll constantly work toward while a goal is specific and finite. Resolutions are made up of goals and the two are intertwined. That’s why we’ll be focusing on both as we head through our challenge.